Cricket is a very unpredictable game. It has its own twists and turns. One never knows what to expect from the game. 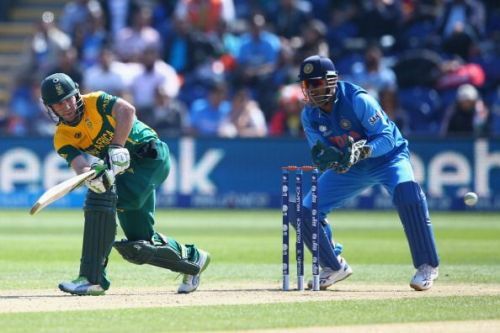 AB de Villiers is a master of surprises. Throughout his cricketing career, he had given a lot of surprises with his masterclass batting. Over the years, Mr. 360 degrees, as he is fondly called, had built a massive fanbase in India due to his outstanding performances over the years for the Royal Challengers Bangalore. On 23 May 2018, he broke the hearts of all cricket lovers through a shocking Twitter post concerning his retirement from all formats of the game. No one had ever been quite outstanding and unpredictable when it comes to the IPL like him except India's own Mahendra Singh Dhoni. Both of them are great finishers of the game who take the game deep and strike fear in the hearts of opponent bowlers. The match is never considered over when these two are on the crease for their respective sides. The one thing which separates these two is their trophy cabinet. Dhoni had won three major ICC trophies which include the World Cup, T20 World Cup, and the Champions Trophy. 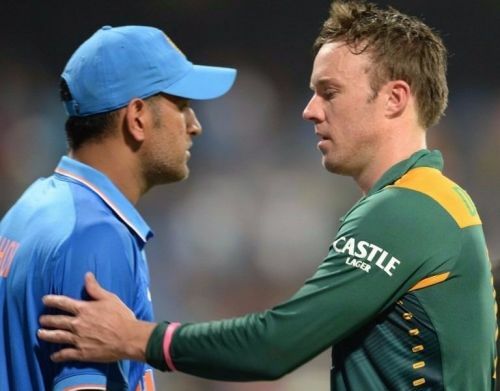 De Villers played three World Cups in his career (2007, 2011 and 2015) without any success, unlike Dhoni. He came close to tasting success almost every time. He gave it all for his team in major matches and would be remembered for all his contributions. All that fans would expect from De Villiers is just another attempt at the 2019 World Cup but the Superman of Cricket thinks otherwise. “My ultimate dream is not to win a World Cup. I’ve changed my mindset. I feel it will be nice to win it, it’ll be a bonus, but if I don’t, it’s not going to define my career,” said the former Proteas Captain as quoted by the International Cricket Council. Even after his retirement from International cricket he still remains a hot commodity in the T20 League tournaments. 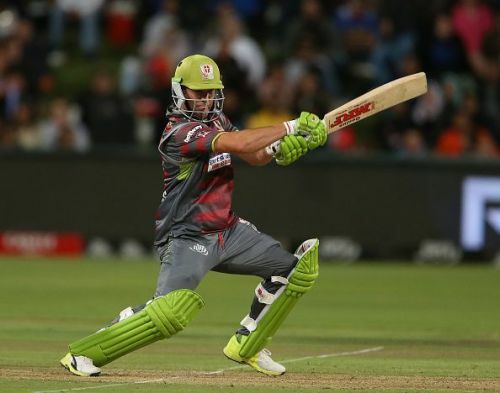 De Villiers would be very busy during the first few months of 2019 as he is featured in Asia's three T20 Leagues which includes the BPL, PSL and the IPL. The road in which he now travels is not going to the World Cup while the road of MSD goes to an exit possibly in the 2019 World Cup. Maybe the roads can intersect if De Villiers tastes trophies in the franchises which motivate him to play for South Africa one last time in the 2019 World Cup. Only time will tell.